The look and design of the landscape of your property mean a lot to you. To keep your landscape looking its best, you need to spend time taking care of it. Care goes beyond treating your lawn and gardens well. You want to make sure you pay attention to the trees on your property as well. Trees can be easy for you to overlook, but without the proper care, your trees can have a negative impact on the environment around your home. Professional tree trimming in Reseda serves several important purposes to you so that you can keep your landscape at its best. Tree trimming is an important step to take so that you can keep your trees healthy. Trimming will remove branches that are dead or damaged and can inhibit the safe and proper growth of the tree. Removing the dead branches can help revitalize growth and will prevent dead branches or limbs from falling and causing harm. Trimming also helps to eliminate pests and potential disease from spreading to healthy areas of the tree. Limbs or branches diseased or ravaged by pests can be trimmed away to restore your tree. Beyond keeping your trees healthy, tree trimming in Reseda can help to maintain the aesthetics of your landscape and property. Your trees can be shaped properly so that they look their best, enhancing the way your property looks. Landscape that is aesthetically pleasing will make you happy when you come home each day or spend time in the yard. Also, it will also add to the value of your home should you decide to sell at some point. 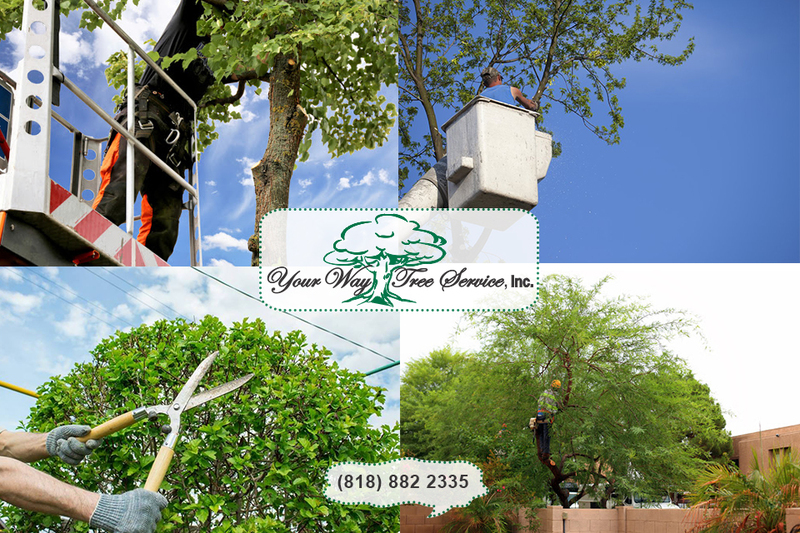 The best way to ensure you get proper tree trimming in Reseda done is to call a professional service like ours here at Your Way Tree Service, Inc. For over twenty years we have served the community with valuable tree services like trimming to help keep trees looking their best. 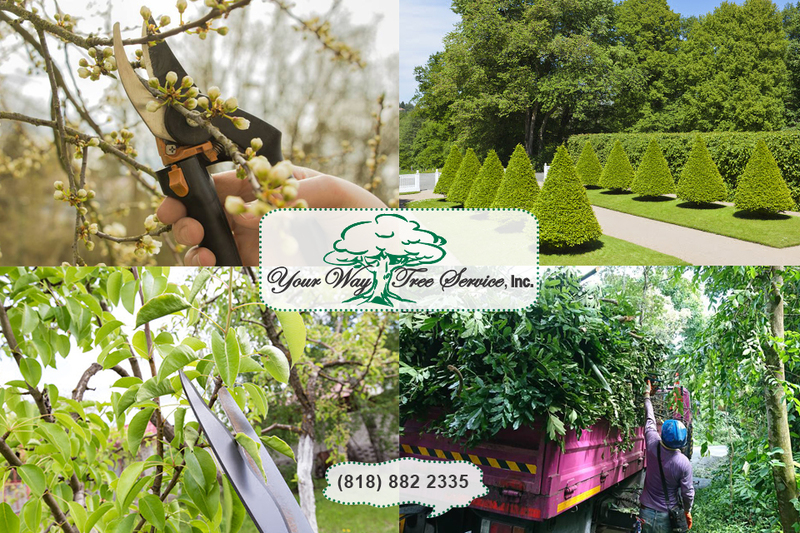 Give us a call at (818)888-9248 so that you can arrange an appointment with us so we can examine your trees and provide you with a free estimate for your trimming work. Alternatively, you can also get in touch by sending an email to CustomerService@yourwaytreeserviceinc.com. A member of our staff will get back to you with the answers you are looking for.